Saturday, January 24, 2015 at 3:30 p.m. – Two Stellar Singers Share a Recital. 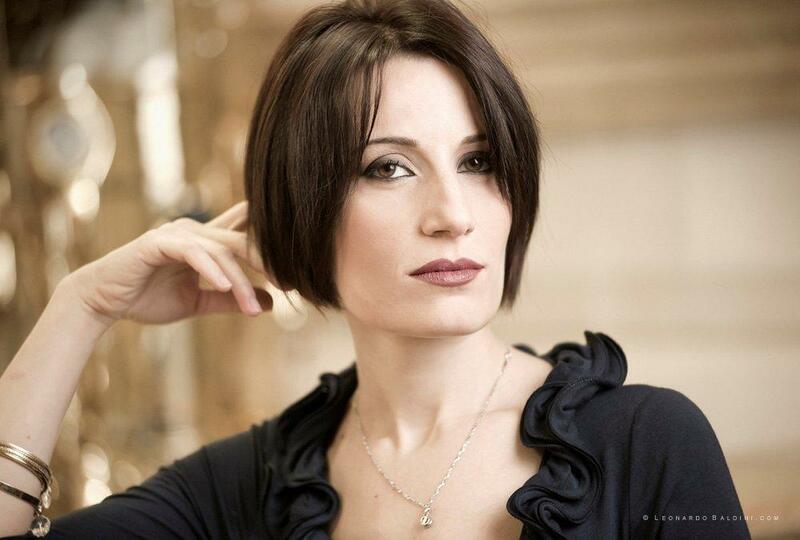 Born in Bari, Italy, Elisabetta Russo received a Bachelor’s degree in singing and Master’s degree with highest honors in singing specializating in chamber music from the Conservatorio Santa Cecilia in Rome. 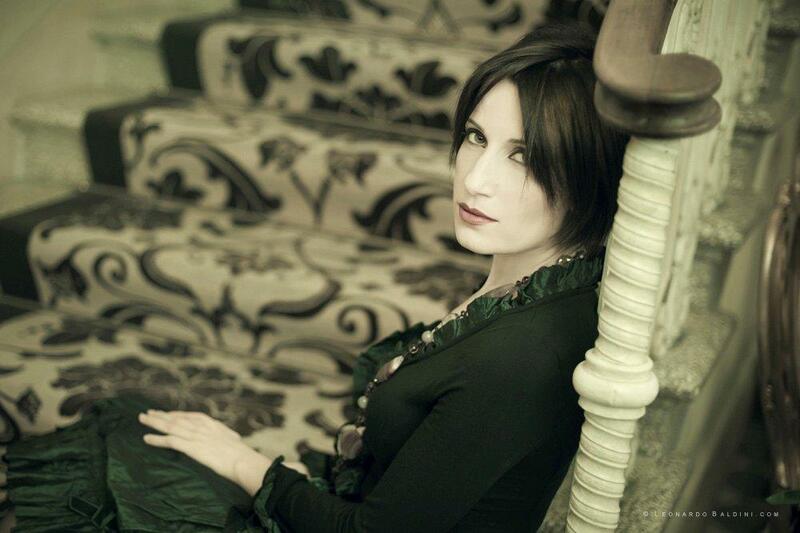 Winner of numerous competitions, Elisabetta has performed widely in sacred music, chamber music, and operas in Italy and abroad. Her most important operatic roles include Norina in Donizetti’s Don Pasquale, Fiordiligi in Mozart’s Così fan tutte, Tonina in Salieri’s Prima la musica poi le parole in Rome, Gilda in Verdi’s Rigoletto in Milan and at the RAI Auditorium in Naples, Nannetta in Verdi’s Falstaff (starring Renato Bruson) at Teatro Cilea, Reggio Calabria. In November 2011, she won the prize as “Best Female Vocal” at the Hollywood Music-in-Media Awards. Recently she has recorded the CD Brise de Mér, with Leoncavallo’s arias for voice and orchestra on the Suoneria Mediterranea label. In June 2013, she sang at the Paramount Studios for the Simin Foundation with famed tenor Andrea Bocelli, David Foster, and conductor Eugene Kohn.